Do Good Events believes every event is unique and needs to highlight you! Let us take the stress out of the planning and allow you to enjoy your event and guests. We all have a full plate, just think how much more you could get accomplished in your day if you weren’t planning your next lunch and learn or product launch? 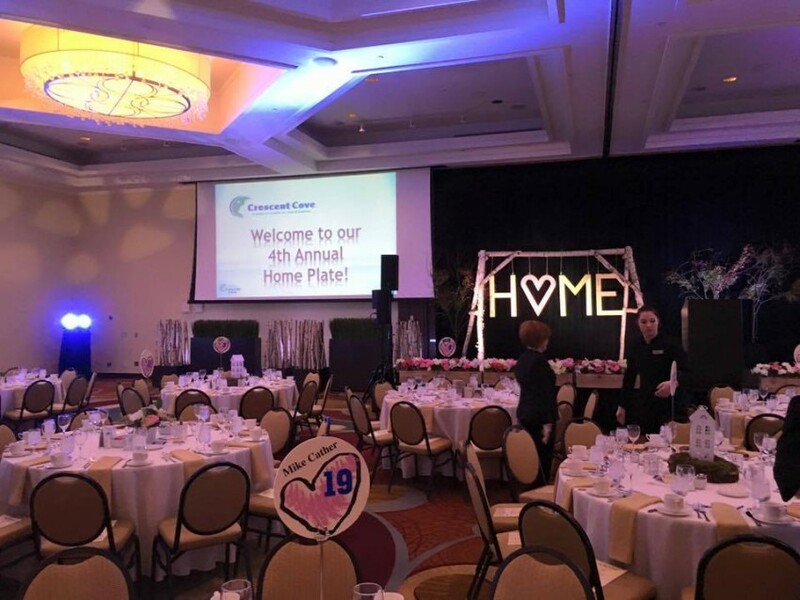 Let us handle the event planning details so you can be the host. Based in Minneapolis, Minnesota we are an innovative event planning business revitalizing the Twin Cities event scene. We love all things events and specialize in our work with businesses & non-profits. Do Good Events knows how to plan creative events that elevate your business, relationships and our community. Whatever your event need – business or social; big or small; traditional or bold – we’d love to meet with you to turn the vision into a reality! We offer a free consultation for us to understand your event needs and offer you a proposal of our event planning abilities. Do Good Events based in Minneapolis will work with you to use events to elevate your business. Events are a great way to connect with clients, thank your employees or gain brand awareness. Events are an exceptional way to build relationships with customers new and current. Events allow guests to experience you and your brand. Let us share how an event will provide a return on your investment and take your business to the next level. A non-profit is still a brand needing to gain recognition in the community and build relationships with its users & donors. Galas, auctions, golf tournaments, and minglers need to be executed flawlessly and there are a lot of details to maintain. You need to bring in an expert to insure proper timelines are created, vendors are happy, and no board members is overly stressed! 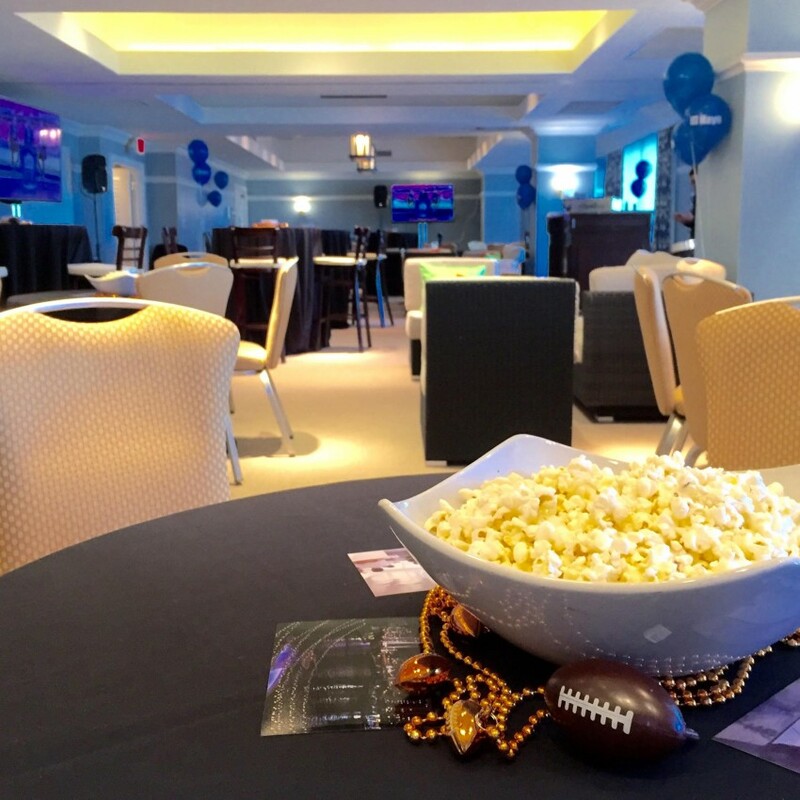 Your team needs to be the host of the event and not worried about the details. Big events take a lot of hands. Let us know if you would like some extra help with your upcoming conference, trade-show, festival or gala! Our staff would be happy to help make your event a seamless success! I am an event planning junkie. I grew up submerged in student councils and activity groups galore! Working in the event industry was a natural career path for me and I bring ten years of experience in everything from campus programming to corporate dining to event marketing to Do Good Events. My passion for events, attention to detail, creative concepts and my ability to anticipate every event need have made me successful in the event industry. I look forward to making your event a fun, memorable experience! I love running, the Twin Cities, ice cream, bright colors, checking things off the bucket list, meeting new people and my supportive husband, Chris! I came to Do Good Events from the world of public education. Spending years in an elementary school Spanish classroom taught me creative problem solving, chaos management and detail oriented communication skills, all of which I have found crucial to the event industry. My passion for working with a diverse group of people is fueled by our wide range of clients and I am honored to be part of the team! 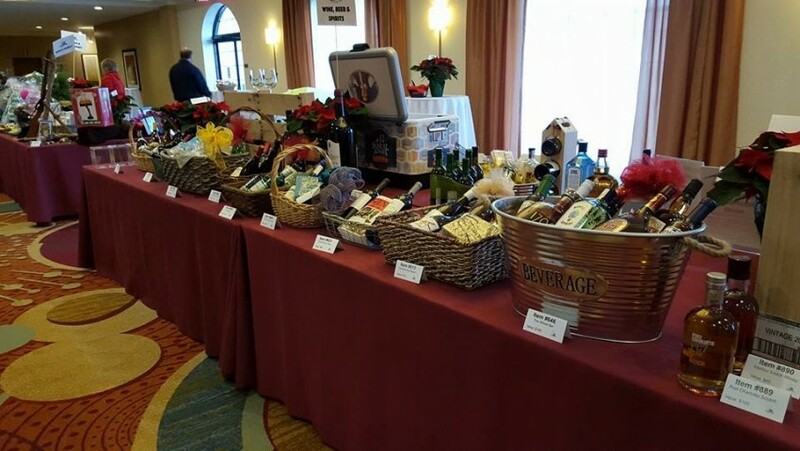 Organizing silent auction items is a favorite piece of the Do Good puzzle for me, and I love seeing the impact our fundraising events have in their communities. When not planning or attending events, my husband Patrick and I can be found wrestling with our dog, Willis, or trying out new breweries in our Northeast Minneapolis neighborhood!